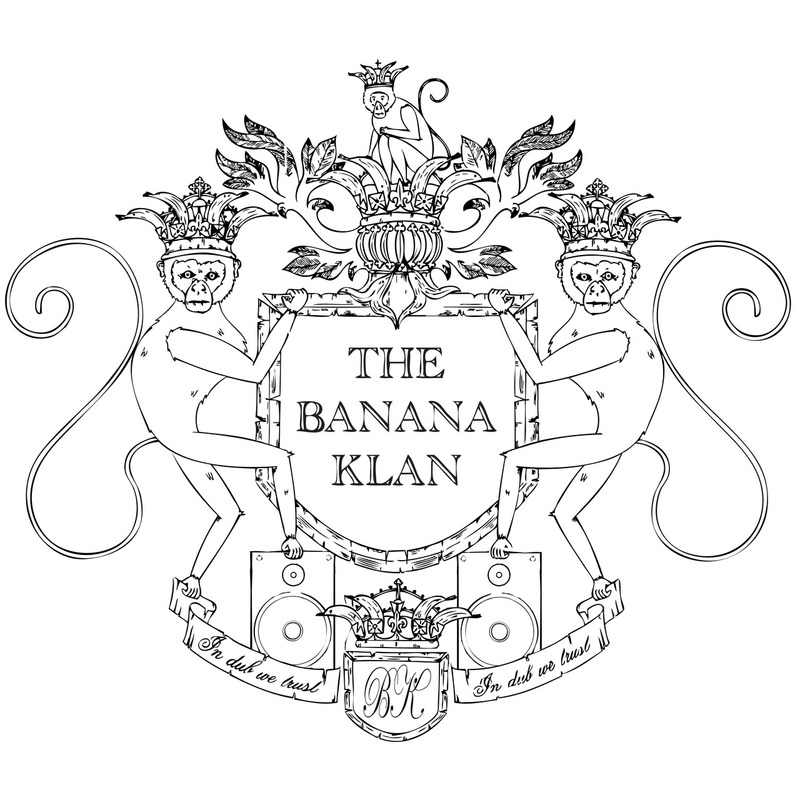 If you like good music, you need to check out the Banana Klan and the various artists that make it up. Also check out the their tumblr feed. I burn through Roots Manuva's entire catalog while training. Dub makes perfect running music because, simply, it makes you happy. If you ever see an idiot grinning ear to ear while bouncing around the running trails in DC, it's a good chance it's me. I love this quote. First heard it spoken by Jim Jarmusch (Director of awesome movies like Ghost Dog: The Way of the Samurai) on the Wu-Tang Meets the Indie Culture album. Enjoy.